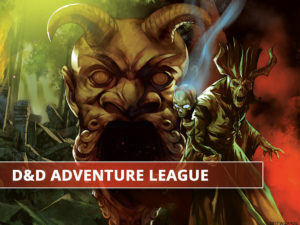 The D&D Adventurer’s League is an ongoing official organized play campaign for Dungeons & Dragons. It uses the fifth edition of the Dungeons & Dragons rules. 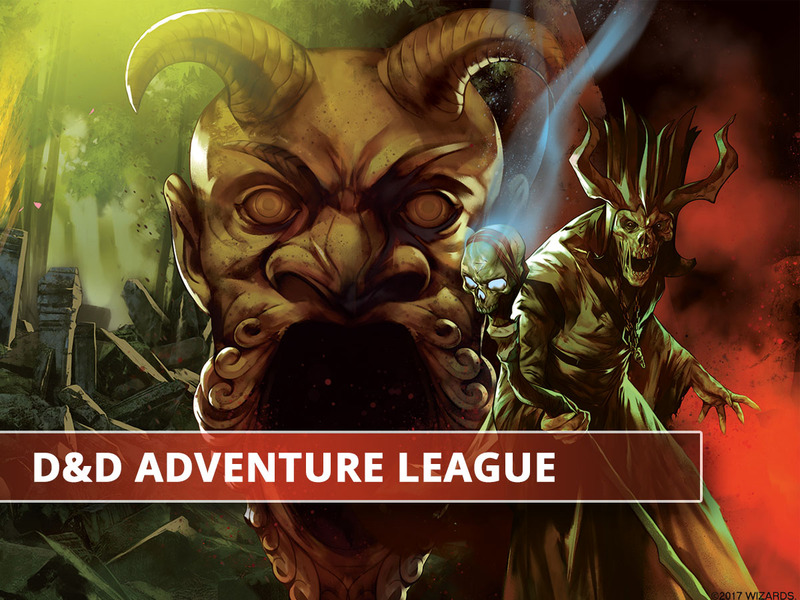 Whether you’re an experienced dungeon-delver or new to Role Playing Games, the Adventure League has a spot for you.